We did it last year and we did it again this year. 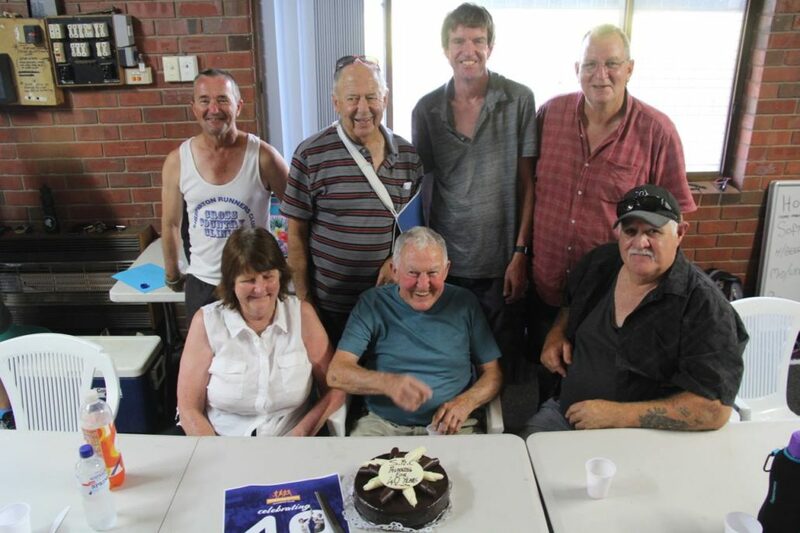 The Shepparton Runners Club has again clocked over 100 financial members. This time we did it in early February. 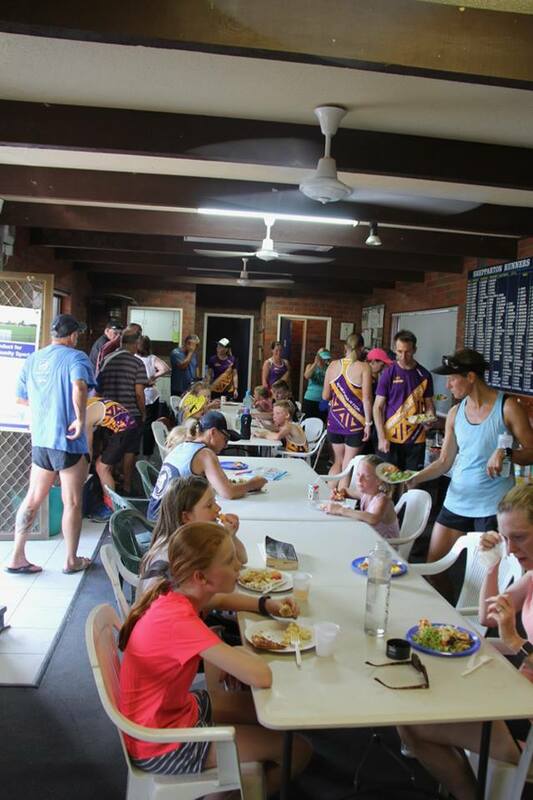 The Shepparton Runners Club just clicked over 500 Facebook page likes. Thanks for staying up to date. 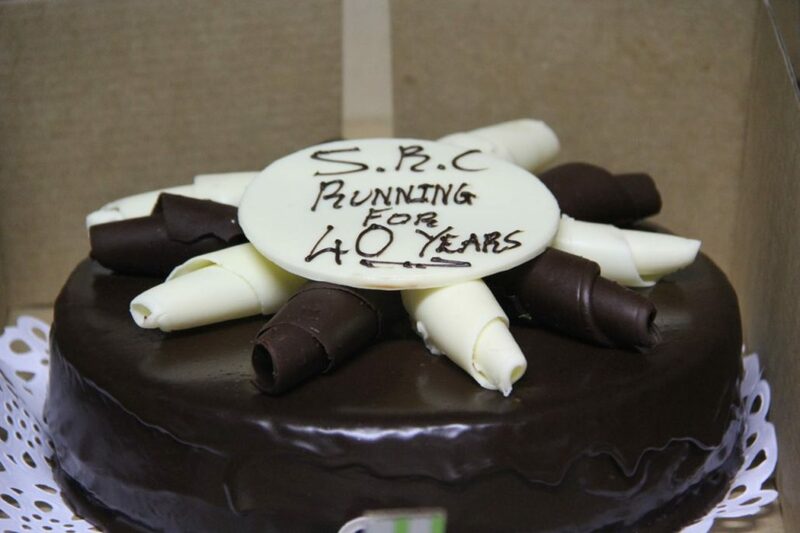 On this page, you will find only 40th celebration news and only 40th news. SRC 40th organiser Melanie McAuliffe chatting with founding member Noel Hussey. 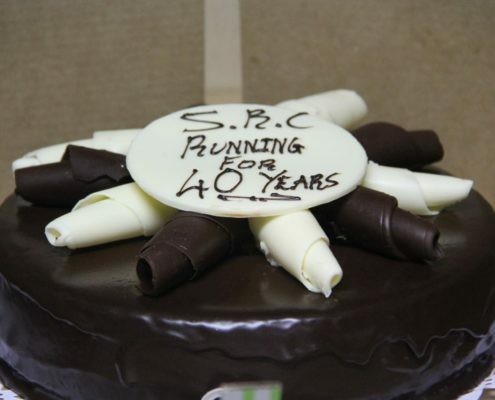 Shepparton Runners Club full of puff on 40th anniversary. Club member and co-ordinator Melanie McAuliffe said the night would be a chance to look back and to celebrate the future. ‘‘We always try and be as social as we can,’’ McAuliffe said. At the time, he was a footy umpire and coach. 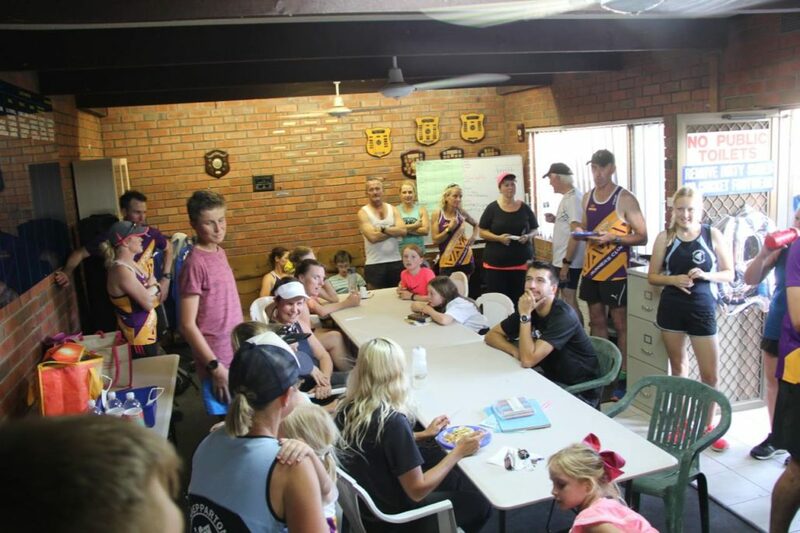 ‘‘I saw the need for the footy umpires to meet off-season to keep up their fitness levels,’’ Hussey said. McAuliffe said the club’s first minutes were found dated February 7, 1979. Hussey was the inaugural president, followed two years later by Geoff Wilson. Hussey paid tribute to Wilson’s contribution. 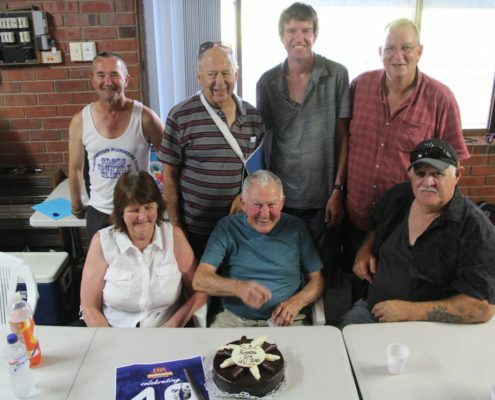 ‘‘Geoff took it to another level — now they have clubrooms and accreditation with international running bodies,’’ he said. 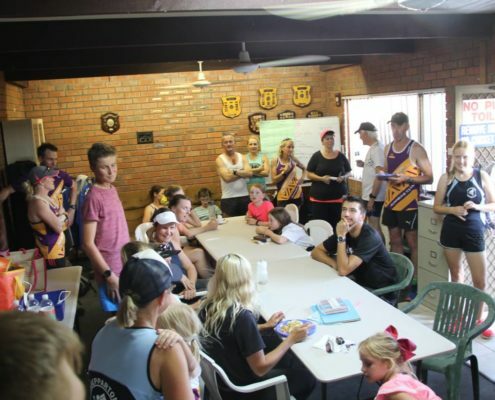 At Tuesday evening’s weekly meet at Victoria Park Lake, Wilson said the club had always been a family-oriented one. ‘‘My kids have all been through and it’s terrific to see it all still going so well,’’ he said. 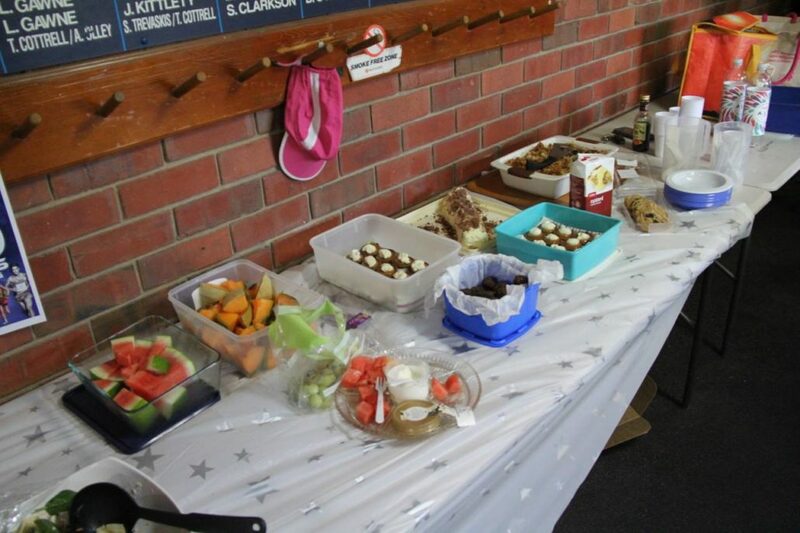 From small beginnings, the club committee has remained active and passionate with regular training sessions and monthly handicap races — and the legacy of the after training barbecue remains. In the 1990s, the monthly handicaps grew to a point where the club decided to expand even further. 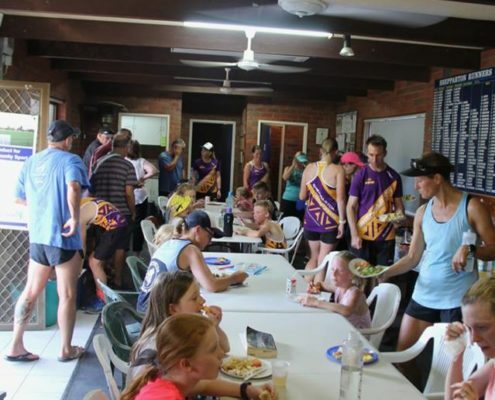 The Shepparton Running Festival was born in 1998 (known then as the Shepparton Runners Club Marathon). The festival has grown to more than 800 people participating last year from across Australia and even internationally. 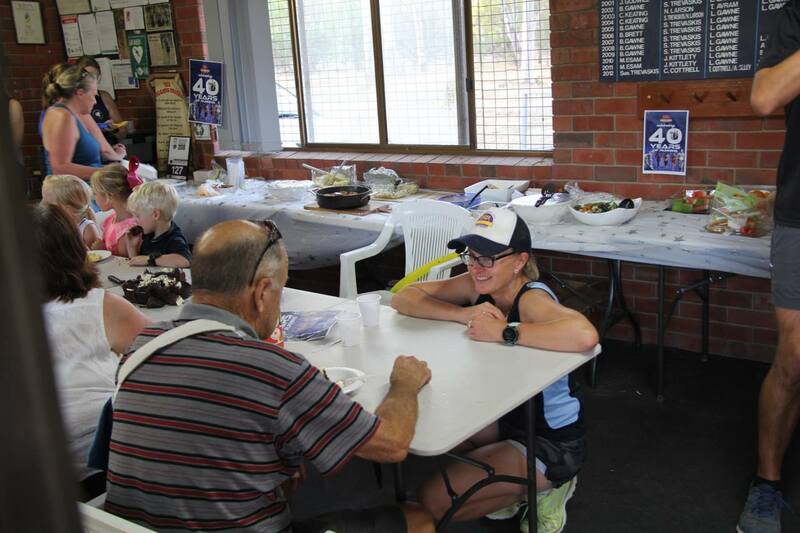 Club membership has also steadily grown over the years from a dozen runners in 1979 to more than 100 members of all ages and abilities today. 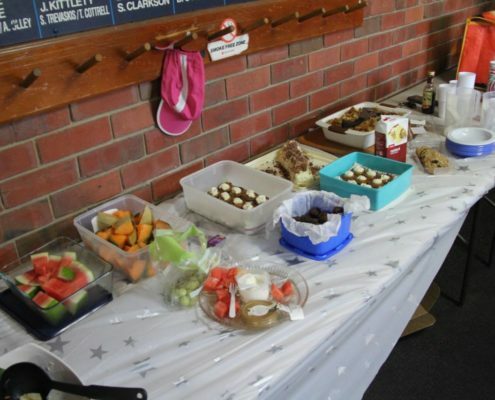 McAuliffe said the committee had a big year of celebrations ahead with a Bunnings barbecue fundraiser in March, a visual display in Shepparton Library in April, a calendar in June, and a gala dinner in July. A mother of two, McAuliffe said three years ago she was not at all sports-minded. ‘‘I started with Parkrun — and I was known as the lady with the pram,’’ she said. When she achieved 5km in less than 30 minutes, she graduated to the runners club and has never looked back. ‘‘It’s the best thing I ever did. It’s given me a sense of purpose — and I feel 100 per cent healthier,’’ she said. President Steve Ayton said committee members were excited about the year ahead. ‘‘A lot of hard work has gone into the celebrations planned for the year and special thanks must go to the organising committee,’’ Ayton said. Exercise physiologist Carly Ryan explains how quickly inactivity affects fitness levels. There are always times in life when you won’t be able to train or exercise as often as you’d like, be it the off-season, injury, or just life in general. So we asked Carly Ryan from Exercise and Sports Science Australiahow quickly we lose the fitness we’ve worked so hard to achieve. Often referred to as deconditioning or detraining, how quickly you lose fitness depends on several factors, such as how fit you are to begin with, how frequently you generally work out and how long you’ve been out of action. A person with a higher level of fitness will experience deconditioning at a slower rate than someone who is relatively new to exercise. Age, gender, and the reason you’ve stopped exercising are also factors to consider. Meaning the effects of deconditioning due to inactivity will vary from person to person. I know a lot of runners are into listening to podcasts. If you come across a good podcast please let me know about it and we can all share it. The following podcast is here thanks to Ange Ednie. Anyone with chronic pain, anyone who never thought they would use cannabis for that pain please have a listen to this well-informed podcast. Why don’t we use plant-based medicine more ? The podcast talks about CBD & THC for pain relief and it’s American. TriSpecifics Kristian Manietta shows you that you don’t need talent or luck to succeed in Ironman Triathlon. You just need to DECIDE then follow a proven blueprint that’s not following the same old dogma and outdated training models. Our driving focus is the minimal effective dose for the greatest possible outcome. The Fat Black podcast covers all topics Ironman Triathlon and how you can improve massively with focus on marginal gains. Basically we are highly performance orientated but we’ll show you how to make it enjoyable at the same time. Listen to the podcast on itunes here and allow 53 mins.